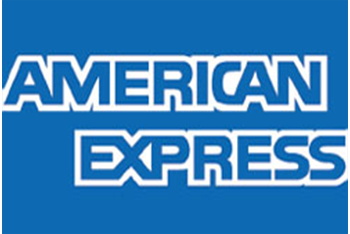 -One coupon only, limited time only, can be canceled at any time without prior notice, contact Artie's for a full description of the discount/offer. Since 1975, people have trusted Artie’s Lock and Key for all of their locksmith needs. We serve residential, commercial and automotive clients alike, answering the call for lockouts, locks installations, access control systems, automotive key duplication, lock repair and much, much more. Visit our storefront to see the products we offer or contact us for on-site lock and key services! Almost everyone is going to come face to face with a lock and key problem at some time in their life. Sometimes it’s a simple lockout. Other times, it’s a broken lock or a damaged key. Sometimes, it’s the need for new locks or rekeying. Whatever lock and key situation you find yourself faced with, know that Artie’s Lock and Key has the answers you need! We’re ready to put our decades of experience to work for you, supplying you with the best possible products and services. We want to be the locksmith in Fairfax, VA you trust without hesitation when the time comes. 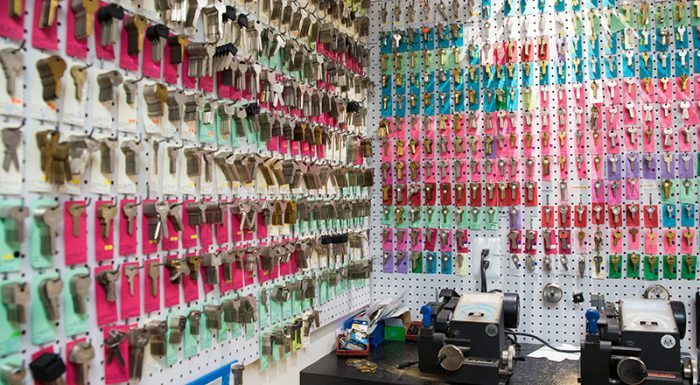 Not only do we handle the basic lockouts and key duplication that other locksmiths in Fairfax, VA offer, we go above and beyond to offer a complete range of additional lock and key capabilities. Choose us for lock repair and replacement, high security lock installation, smart key services for vehicles, lock rekeying, access control systems and more. If it involves a lock and key, rest assured we can handle it in a residential, commercial or automotive capacity.  We have a storefront where we can provide you with lock products firsthand, and we’re always willing to travel throughout the Fairfax area to provide on-site estimates and services. When the time comes to handle your lock and key problem, make the smart choice and contact Artie’s Lock and Key. Our complete range of locksmith services are available to residential and commercial customers, as well as motorists. We have the ability to duplicate transponder chip keys for cars and proximity keys for push-start vehicles.  We’re a full-service, locally-owned, family-operated company proudly serving nearby communities in and around Fairfax, VA.
Our business is Department of Criminal Justice Services (DCJS) Certified (#11-7211).  We have more than 40 years of professional locksmith expertise and always take care to stay up to date on the newest products and techniques. 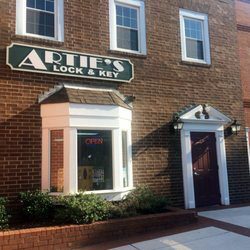 When you’re standing on the wrong side of a locked door, contact Artie’s Lock and Key right away. We’ll make quick work of the locks on your home, business or vehicle.